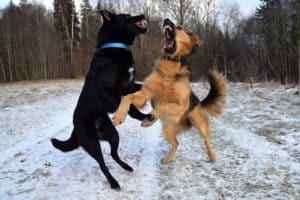 Although it is generally not a simple task handling the behavioural issues of a dog, it is particularly hectic to deal with an aggressive dog. 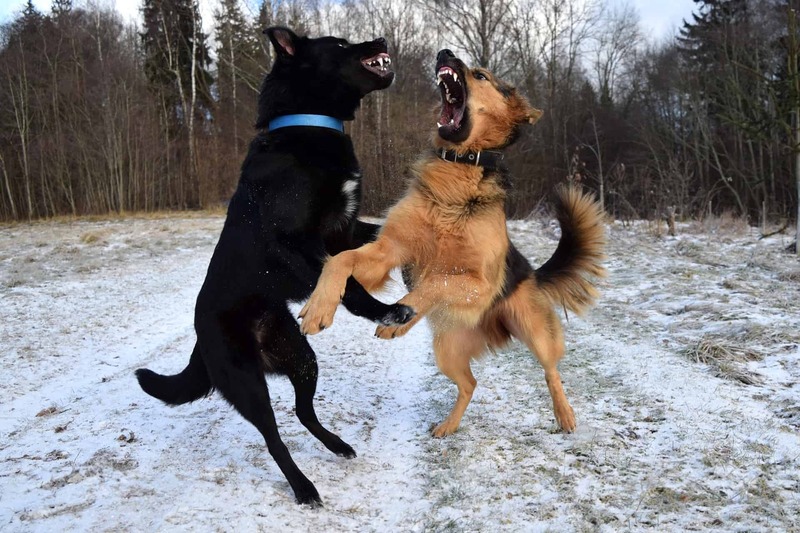 The aggression can range from hostile barking at your neighbours and friends, to a heavily wrecked room. Even when it is an occasional growl, it is still nerve-racking to keep an aggressive dog for a pet. – if your dog does not want to be around people, or even be touched and petted, maybe they are in pain. Look for any distress signs, like limping. – like with pain, illnesses make dogs very uncomfortable, taking away the pleasure to be around people and act friendly. 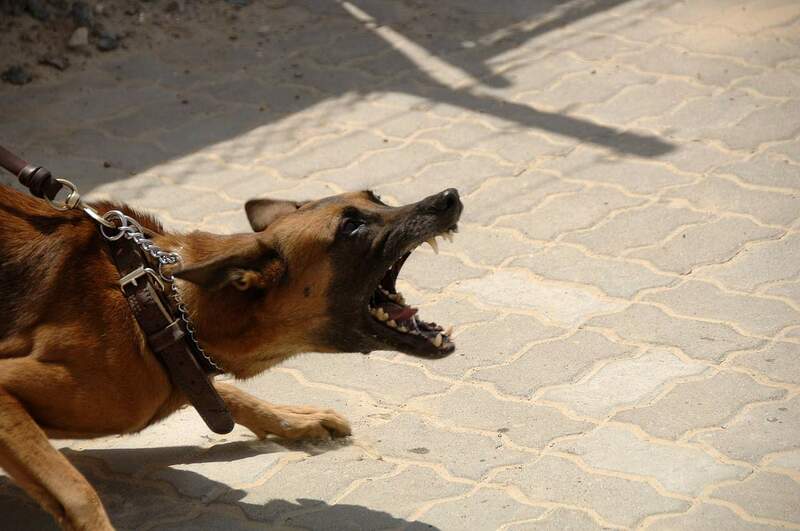 – more often than not, a dog will bark at a stranger that tries to approach an area they consider their territory. If your dog is very particular with their space, they may also be protective of their corners in the house, toys, bowl of food, among others. 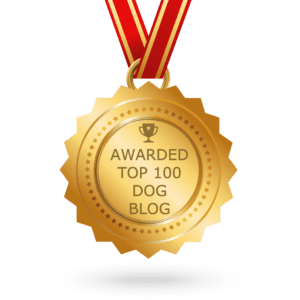 – this is especially evident for dogs that have had traumatic experiences. You may find that a dog that survived a car accident has a hard time coping with car hoots, or even taking a drive. – some dogs just love their freedom, and when it is curtailed, then they get angry and resolve in aggression. 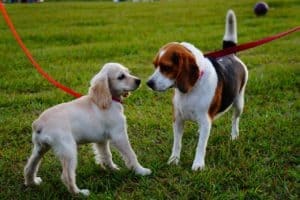 There being so many reasons that can cause aggression in your dog, you have to approach each one of them with the appropriate solution. If the pain is the reason for all the aggression, do your best to suppress the pain, or relieve it. Firstly, identify which part of your dog’s body is in pain. From there, if it is something you can handle, do it. For example, maybe the dog has a splinter on one of his limbs. If you can remove the splinter, the better. However, for the ideal solution. Consult your vet for a thorough checkup to determine in actuality what the problem could be, and what the best prescription to reduce the pain is. It is like dogs to be protective. They become very possessive of their new home and their owners, more especially where they have been shown, love. 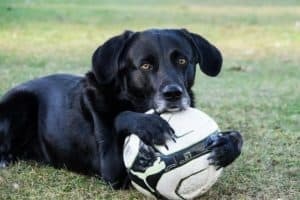 In this case, you want to identify the items that are very precious to your dog, for example, their favourite shoe to chew on, or a mere toy. Ensure that no one takes away their favourite items, but better yet, train your dog how to share. 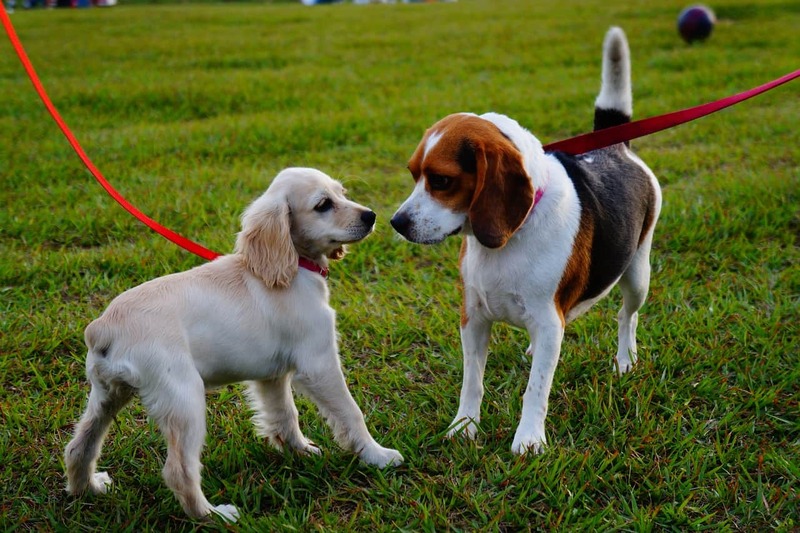 If for the one you have two dogs or two different pets, then you have to invest in training him how to share. Sometimes, all you need to do is give your dog enough attention for them to feel secure with sharing their items. Have you thought of dog therapy before? If fear is the reason for aggression, maybe it is about time you considered it. Instead of cursing at your dog and being rude, have a therapist guide your dog out of the fearful and traumatic phenomena. 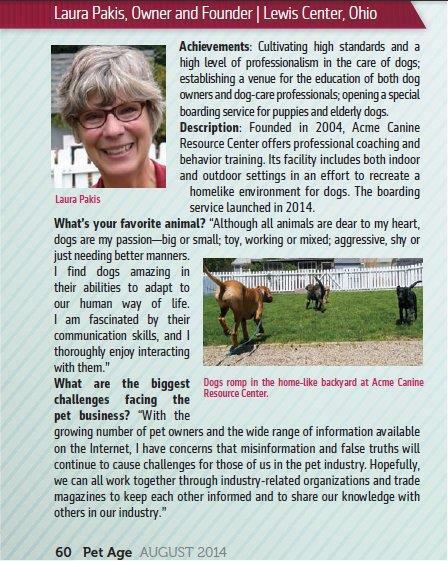 A certified balanced dog training can also assist with this issue. 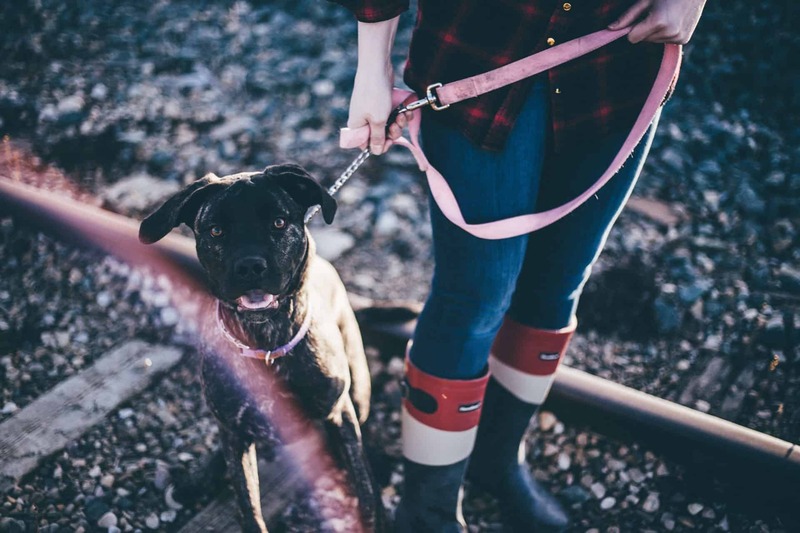 Can you do without a dog leash or a crate? Then go ahead with it! Sometimes, giving your dog what they want is the only solution you need. But since a dog leach comes in handy every once in a while, consider expert training to get your dog okay with the idea of walking on a leash.